Boost your brand’s awareness with a YouTube ad campaign. On average, more than 1 billion people watch YouTube videos every month! This platform offers a great opportunity to connect with your customers. 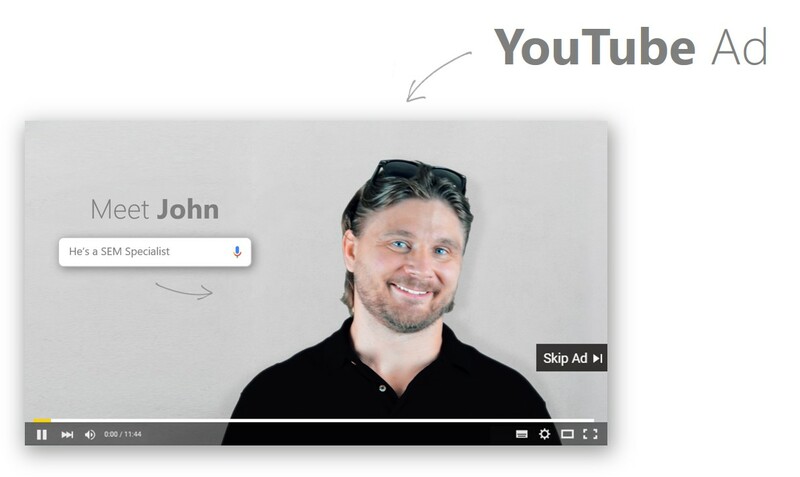 Connect your YouTube ad to web content using keywords. Reach your customers based on a specific set of characteristics. Build and connect with your potential audience based on certain topics. Extend your tv commercial to online, and reach more of your audience. Link to an audience that is actively seeking your product or service. Maintain your audience’s attention by constantly remarketing your ad.